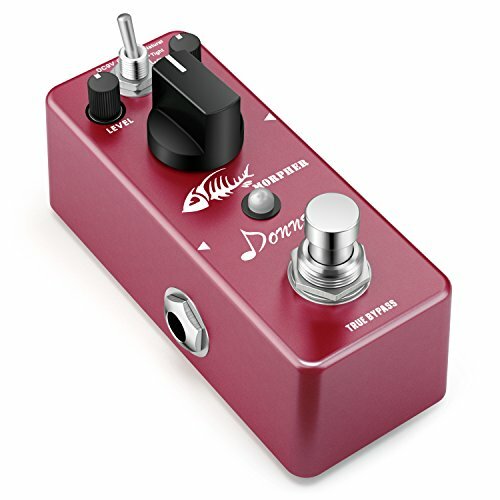 The Mopher pedal can make your little fresh tube AMP a fuller and louder sound as the "Full Stack" sound effect. Maintaining the original sound structure. Therefore,it will be no panic frequency. Neither dull bass nor obtrusive medium frenquency. The clip inside the pedal is JRC4558D which has better adaptability to the distortion including three modes.